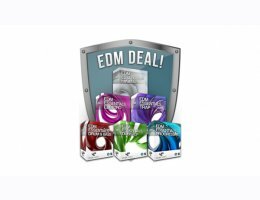 Engineered to sync with all of the industry’s favourite major software samplers, the EDM Essentials Collection has been created to endow your sample archive with the freshest fundamental elements serving Electronic Dance Music’s greatest sub genres. Constructed around Prime Loops’ excellence ethos, each sample pack in the Collection draws inspiration from the platinum-selling musicians and DJs dominating the EDM sub genres right now. Whether you are into MINIMAL or TRAP, HOUSE or D&B, the EDM Essentials Collection provides quality music across a genre range wide enough for you to freely discover your own sound through experimentation, each with guaranteed moments of inspiration to include in your own element. 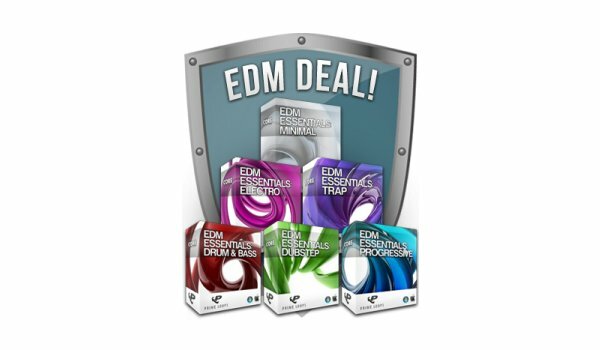 Ranging from 150-200MB, each EDM Essentials pack contains stunningly mastered laser cut samples allocated to 5 dedicated folders of Basslines, Drum Loops, Mixed One-Shots, SFX Loops and Synth Loops. What’s more, the EDM Essentials Collection comes to you 100% royalty free, allowing you to work without the restraints of sample clearance stress!